I maybe the only person to find this remotely interesting but at EPCOT in Walt Disney World there is a part of the park called The World Showcase, (that’s not the interesting part.) 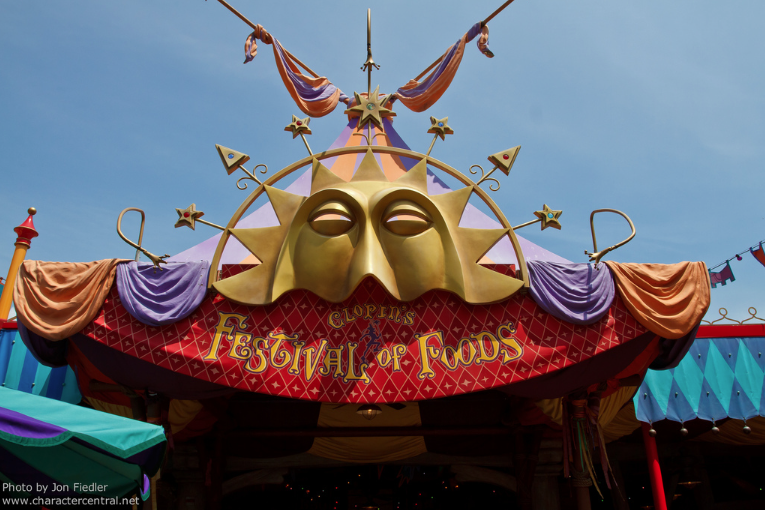 It’s made up of Pavilions that are themed on a specific country or region. However today were are only going to consider the France Pavilion and the Italy Pavilion. Both pavilions were opened on October 1st 1982, so they were there on opening day. The France pavilion is very heavily themed on the golden age dating from the mid 1800s to early 1900s before WWI. A Parisienne neighborhood full of impressionists and the Eiffel Tower. The Italy Pavilion is more of a collection of buildings that evoke architecture from all over Italy. Like a recreation of the Doge’s Palace. The Doge’s Palace is an example of Venetian Gothic architecture. It was established in 1340 and has had many remodels throughout the centuries. The point I’m getting at is that Hunchback of Notre Dame characters would look more in keeping with their movie outside the Doge’s Palace at Italy Pavilion than in the France Pavilion. 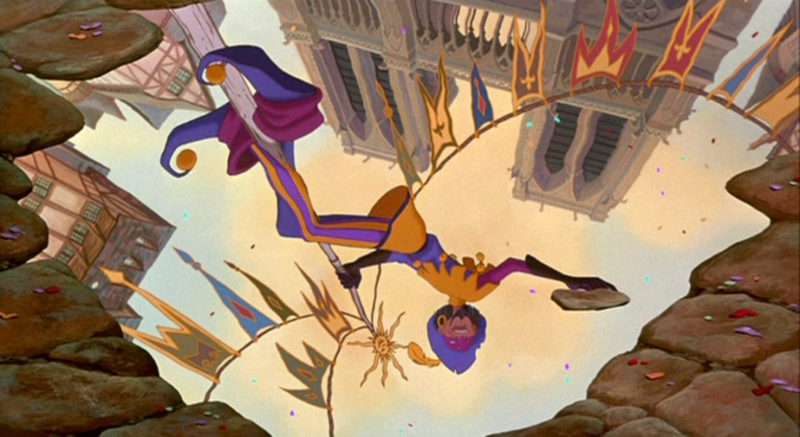 I do not think that if Disney had the Hunchback characters at EPCOT they would place then there. In fact, Phoebus has been seen at the France pavilion before. And logically it makes so no brand sense to have them near the Italy Pavilion, it’s just an aesthetics thing that the characters would look more at home in front of gothic architecture than Belle Epoque or Art Nouveau. However if you’re Disney bounding as a Hunchback character, maybe take a picture outside the Doge’s Palace at the Italy pavilion just for fun.